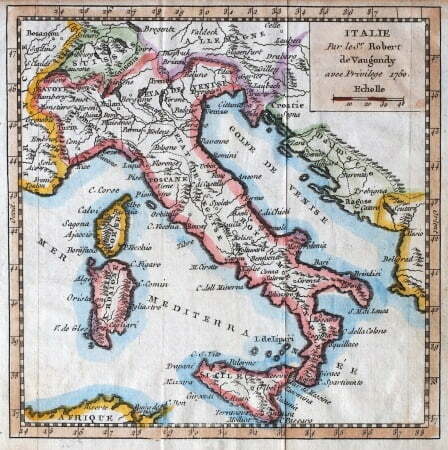 Italian wine has a rich history and heritage and we serve more then 50 varieties from all over Italy. Our signature wines include premium Super Tuscan wines, so for Italian Wine Singapore come to Lucca’s Trattoria and treat yourself to our extensive selection. Besides wine, we offer a tempting selection of liquors, beer, cocktails and non-alcoholic drinks too. 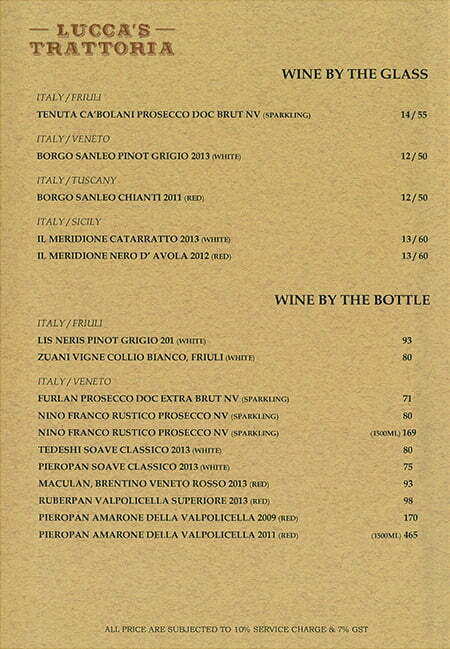 Find the Finest Italian Wine Singapore at Lucca’s Trattoria.